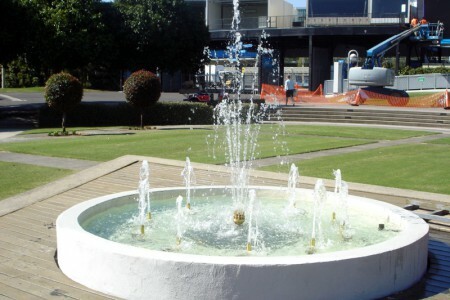 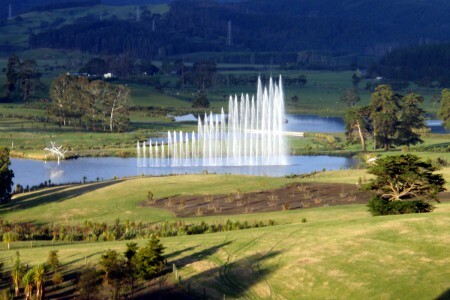 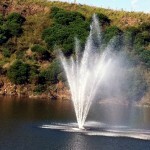 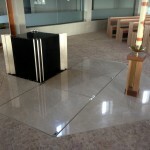 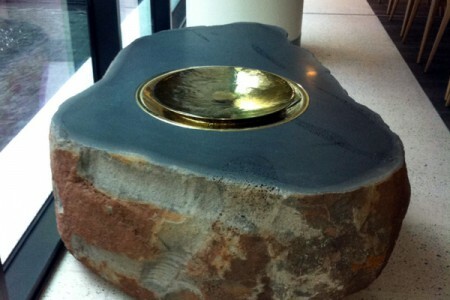 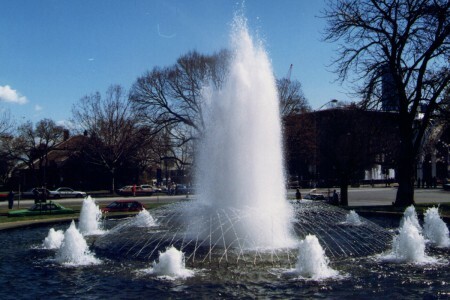 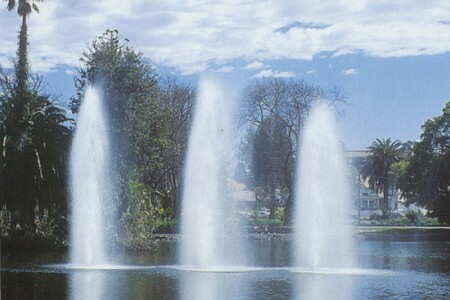 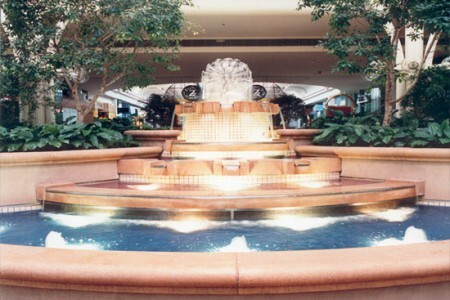 International Fountains is a leading fountain and water feature design, construction and consultancy based in Australia. 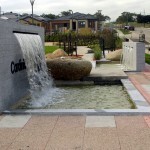 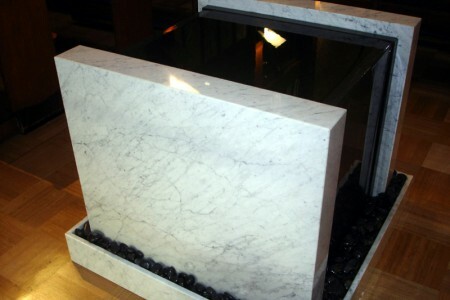 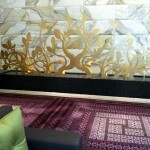 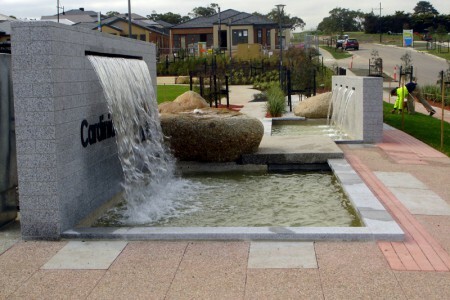 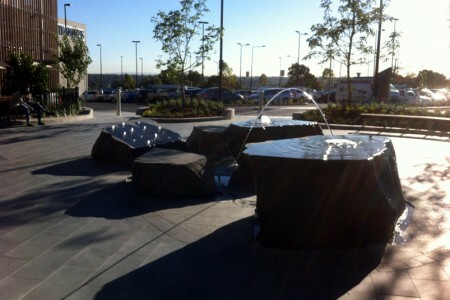 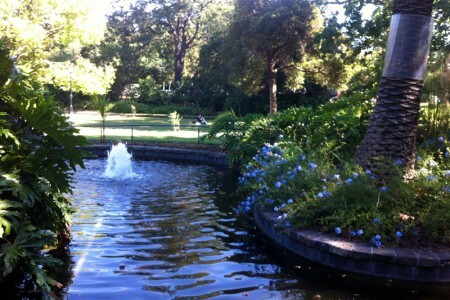 Australia's leading fountain and water feature design and construction business. 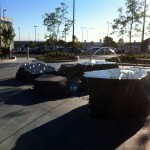 Here is a selection of our latest and greatest work for our commercial, government and residential clients. 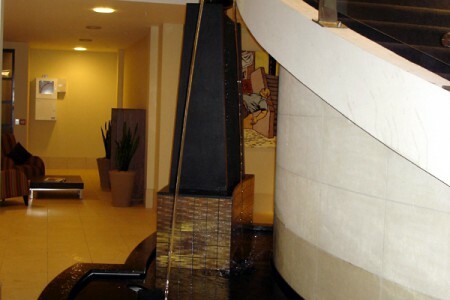 We're always happy to hear from you, so please reach out to us. 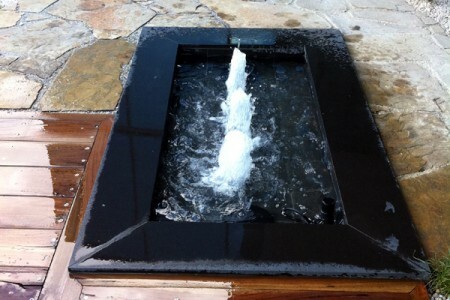 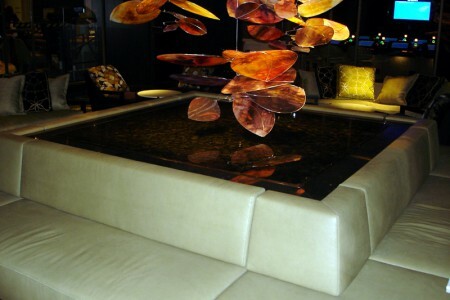 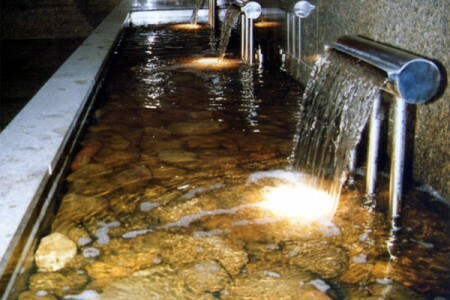 We have more than 45 years experience in the design and construction of fountains and water features. 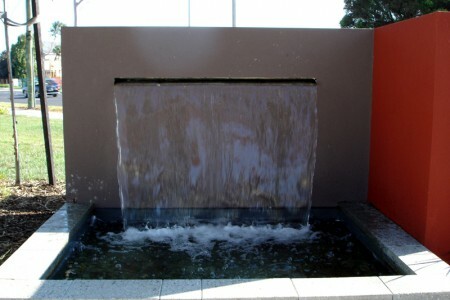 Based in Melbourne. 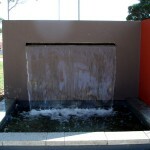 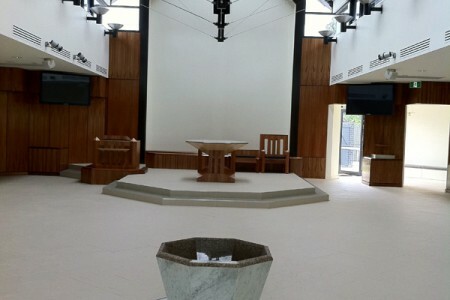 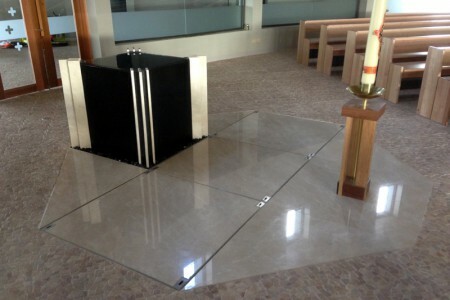 we undertake projects throughout Australia and internationally. 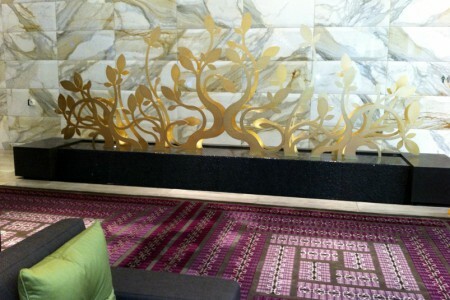 Our strong management team is led by Peter Naughton, the managing director and chief executive officer. 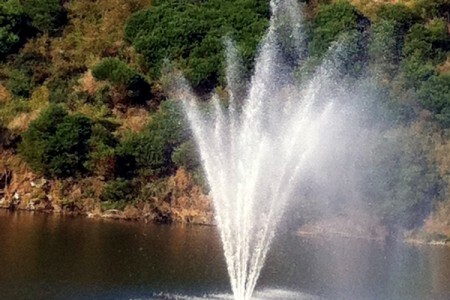 Peter welcomes your enquiry.